After teasing concepts for much of the last two years, Sony has revealed that its Xperia Ear Duo wireless earbuds will finally go on sale in May. The hearable was last shown off at CES last month, as well as MWC America, with the Japanese tech giant using MWC in Barcelona to officially confirm its arrival. As we saw back in September, when the Ear Duo's were almost complete, the standout feature is the augmented sound that allows the wearer to listen to both their music and the world around them at the same time - hence the 'Duo' moniker. So, for example, if you're on the train and you need to listen out for an announcement about the next stop, you won't have to keep pausing your music in order to keep in touch. The buds will also be able to shoot the likes of audio notifications from your calendar, and give access to Google Assistant and Siri, depending on whether you're connected with an Android or iOS device. In order to control the buds, users can either tap the module or enable head gestures, such as shaking your head to decline a call, while battery life stands at four hours, Sony says. 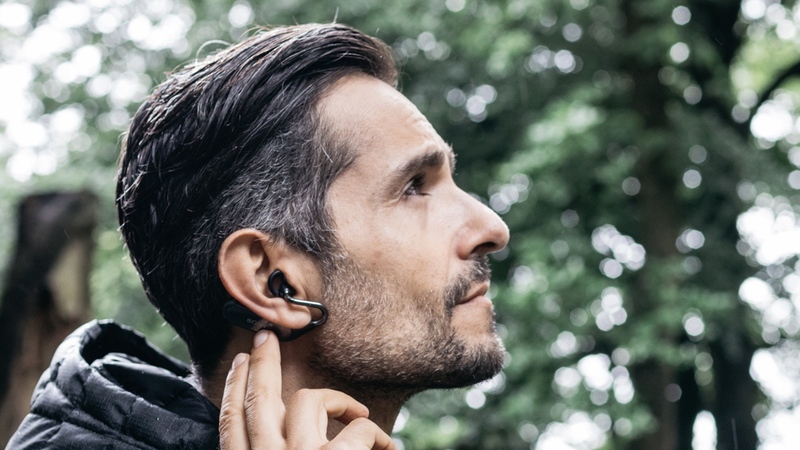 All in all, this is might sound like the same kind of augmented sound concept that Nuheara's IQBuds currently sport and something we saw startup Doppler Labs pioneering before it closed its doors late last year. But it's not quite in the same bracket. If you enjoy being immersed within your music and blocking external sound out, these probably aren't the headphones for you. But if you're a regular exerciser or office worker that still needs to have half an ear out for the sounds around you, this would appear to be a strong solution without compromising your music experience too greatly. The earbuds will be available from late May for $279.99, with users able to pick them up in black and gold.